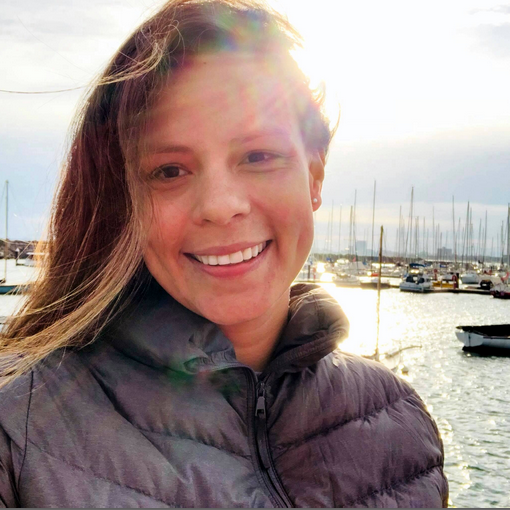 Maria coordinates the “HSBC Citizen Science program: Blue Carbon counteracting climate change”, which seeks to transform HSBC employees (from Sydney, Melbourne, Auckland branches) into advocates and scientists of the wetlands. Additionally, she promotes research activities from the Blue Carbon Lab through outreach and science communication. 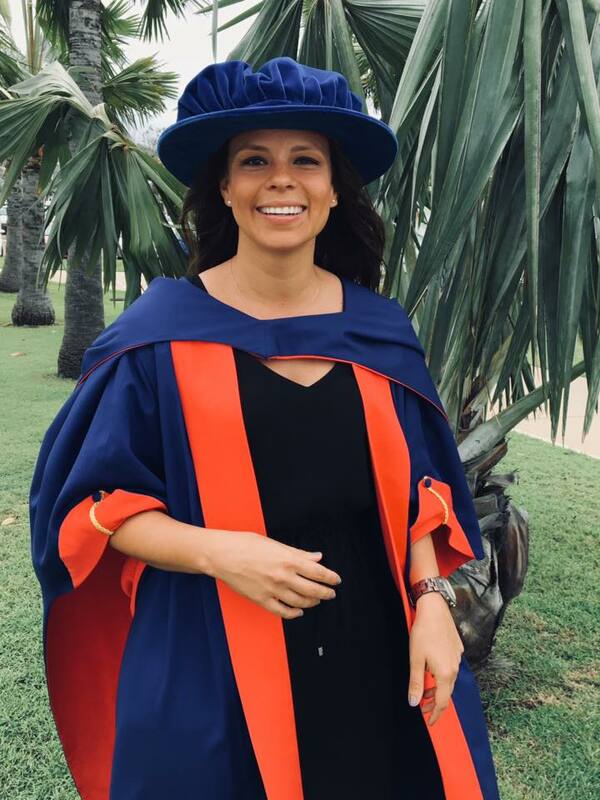 Maria is originally from Colombia, has a PhD in Marine Ecology from James Cook University, and enjoys doing field research in Australian wetlands & coral reefs.